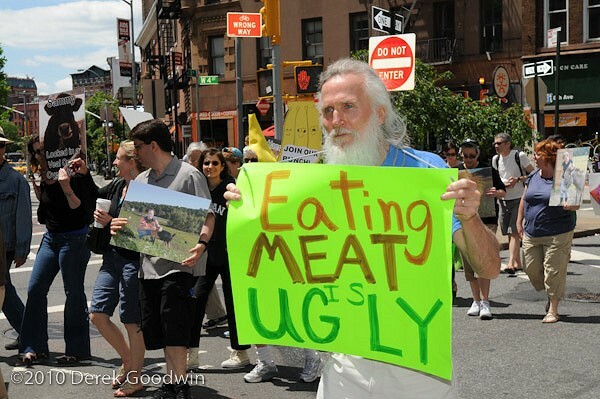 The schedule for the 11th Annual Veggie Pride Parade in New York, NY, has been released. 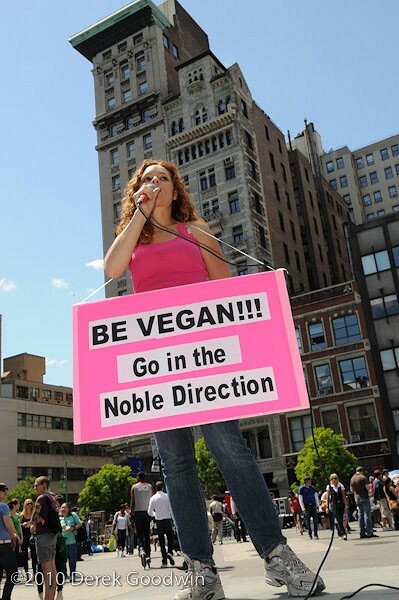 Following the parade itself, the event features over 20 speakers representing a wide array of perspectives on veganism, animal liberation, free speech, and more. Participants can also network with over 30 exhibitors who will be present. 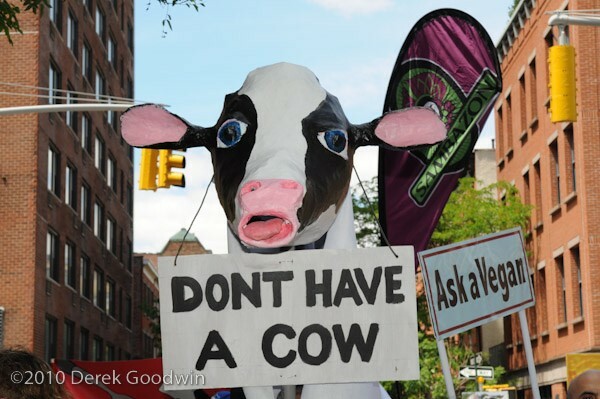 The speakers are followed by a panel discussion, “Vegans & Politics,” on the means to achieve animal liberation. 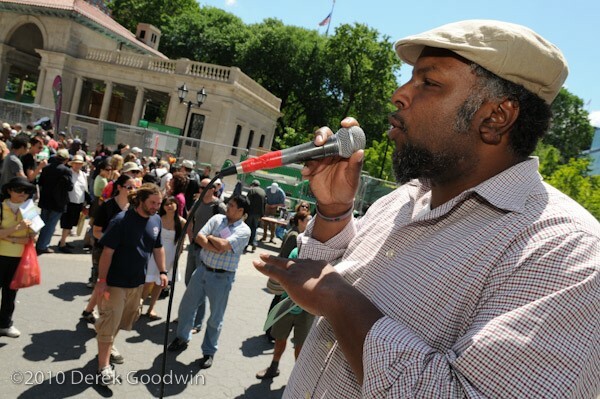 The event is followed by an after-party and all-vegan comedy show at V-Spot. As in previous years, marchers are encouraged to come in costume (costume awards are at 2 p.m.), and, throughout the day, participants are encouraged to tell their stories at the “Testimonial Station.” See the schedule below for more detailed information. Tracey Lall, moderator; with Allie Taylor, Jabari Brisport, Robert Mason, and more. Individual presentations followed by Q&A. 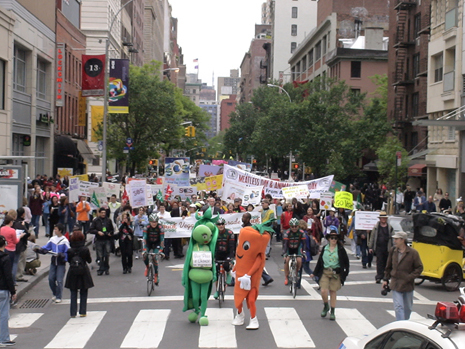 Veggie Pride Parade NYC was initiated, organized, and run by Pamela Rice for its first ten years. 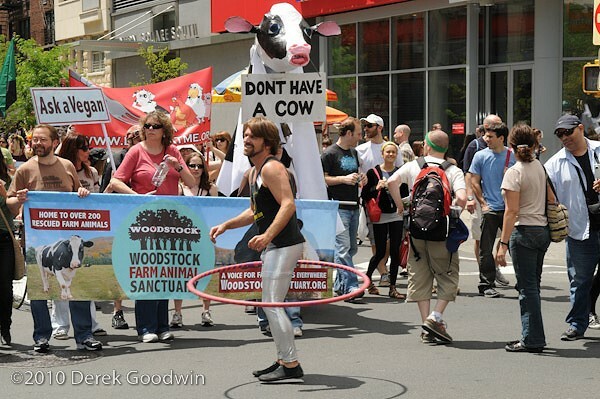 Pamela has now passed the baton to the Humane Party Thunder Fund, an organization dedicated to events and advocacy for animal liberation, equal rights, and social justice.